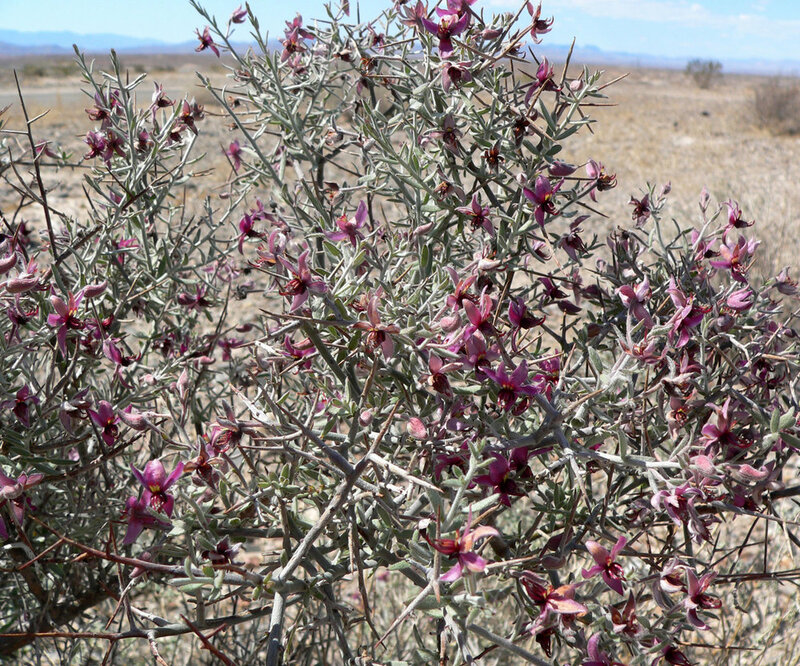 When we talk about parasitic plants, 99.9% of the time we are talking about angiosperms. However, deep in the mysterious forests of New Caledonia grows the single exception to the rule. 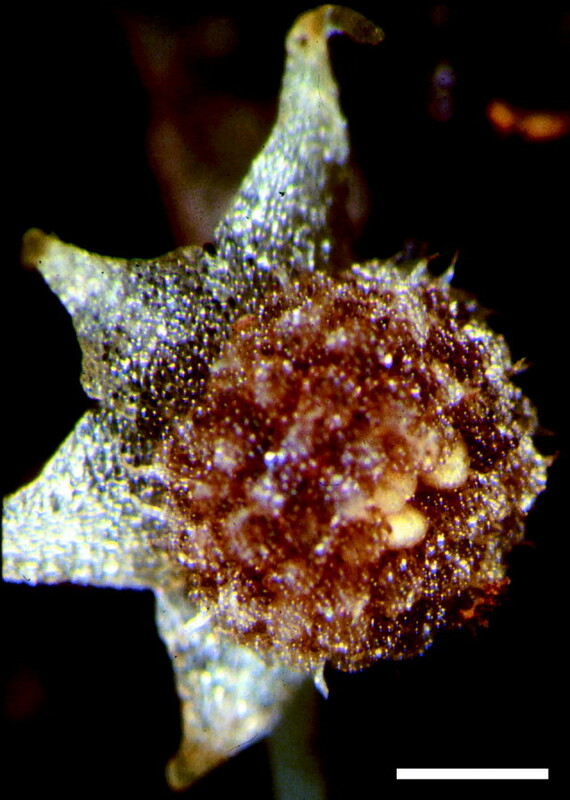 Parasitaxus usta is the only parasitic gymnosperm known to exist. The sole member of its genus, P. usta is as strange and beautiful as it is mysterious. 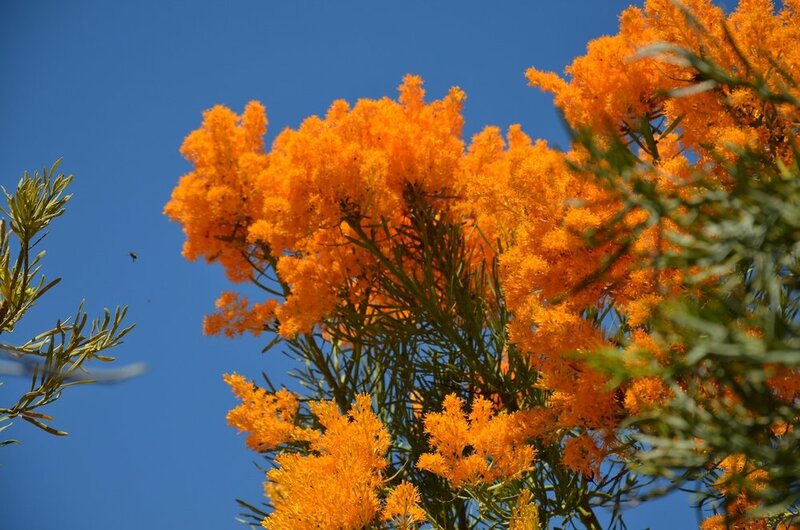 P. usta hails from a strange family of gymnosperms known scientifically as Podocarpaceae. Its purple coloration is absolutely stunning and is the result of high concentrations of anthocyanin pigments in the vacuoles of its cells. Although this strange gymnosperm does in fact produce chloroplasts, they are quite small and the electron transport mechanisms that make photosynthesis possible no longer function. The true nature of its parasitic lifestyle has remained quite a mystery over the last few decades. 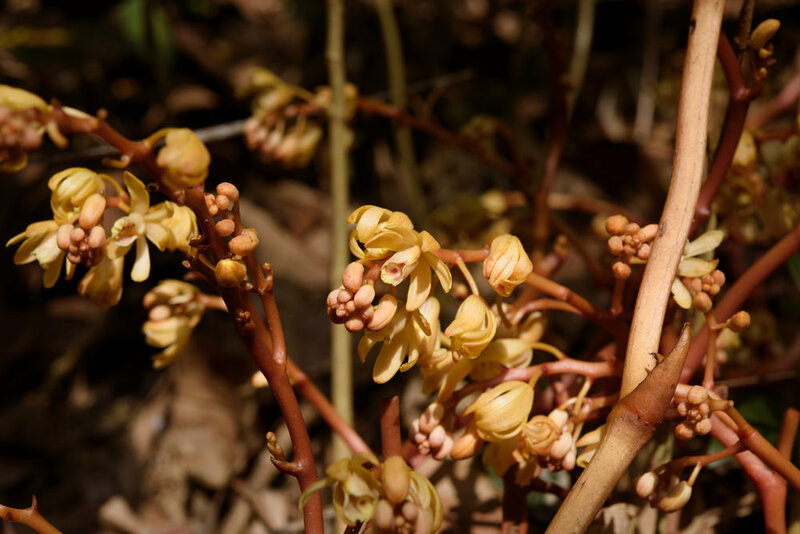 A handful of investigations have shown it to be rather unlike any other type of parasitic plant currently known. One of the most bizarre aspects of its morphology is that P. usta does not form any roots. 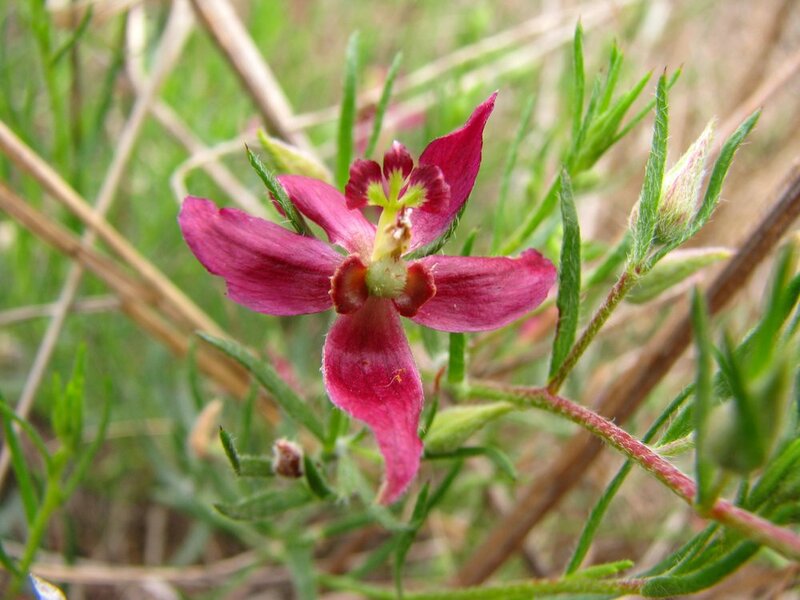 This provided botanists the first clues that it may be a parasite. 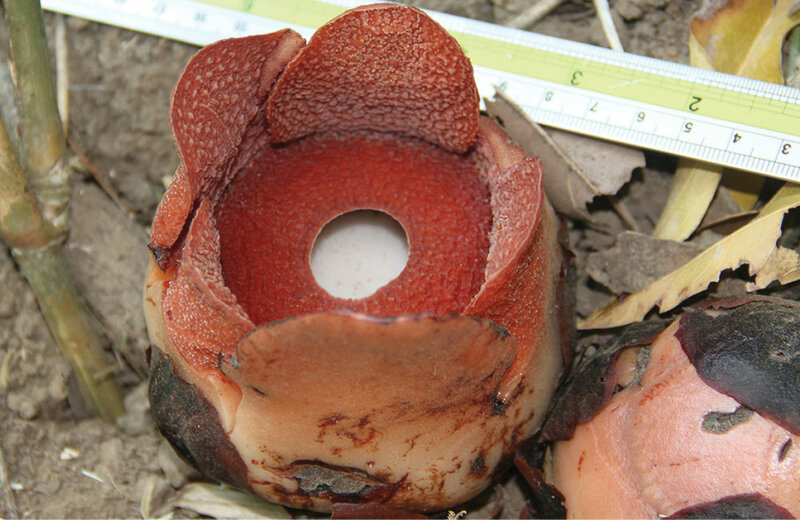 Further investigation has suggested that, similar to parasitic ericads and orchids, P. usta utilized a fungal intermediary to parasitize the roots of its only known host, another member of the Podocarpaceae family, Falcatifolium taxoides. Transfer of carbohydrates has been shown to occur through this fungal connection, however, P. usta also seems to obtain nitrogen and water via a direct connection to its host's xylem tissues. 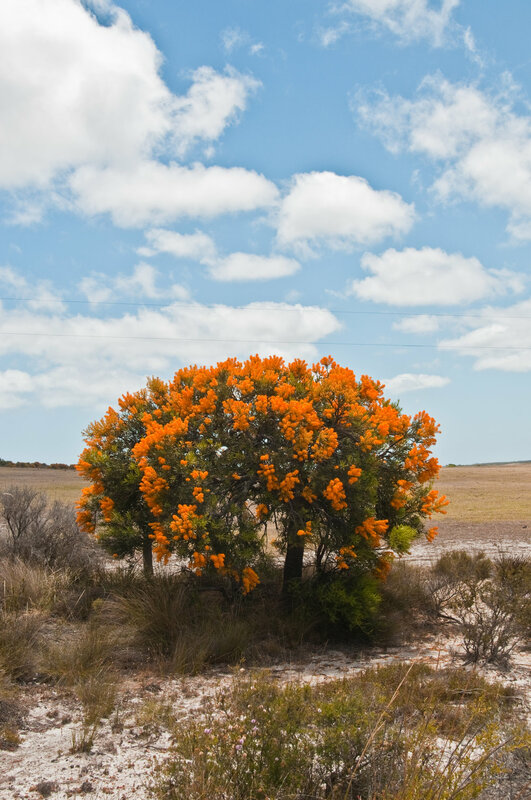 In this way it is similar to some mistletoes. As such, it not only can maintain a very high rate of stomatal conductance and a very low water potential, it can also produce cone crops year round. To the best of my knowledge, no other parasitic plant on Earth adopts such a strange combination of strategies. 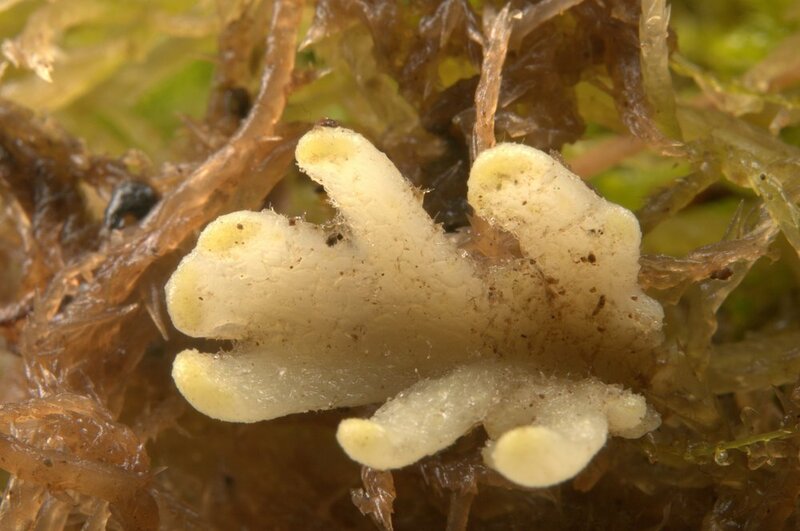 Despite its unique status, much of the ecology of P. usta remains a complete mystery. 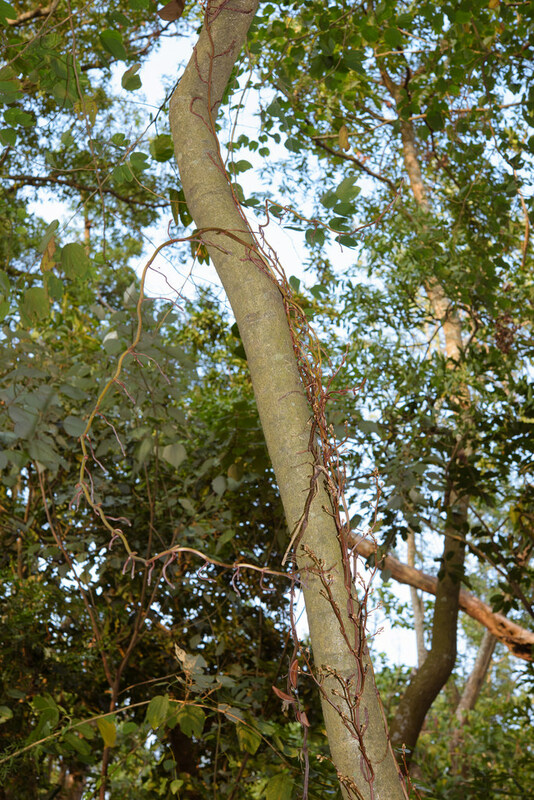 For instance, despite being a root parasite, stems of P. usta have been found sprouting from its host tree over 3 feet above the ground. This suggests that P. usta may actually be a strange type of holoparasite. Also, it is entirely unknown how this parasitic gymnosperm becomes established on its host. 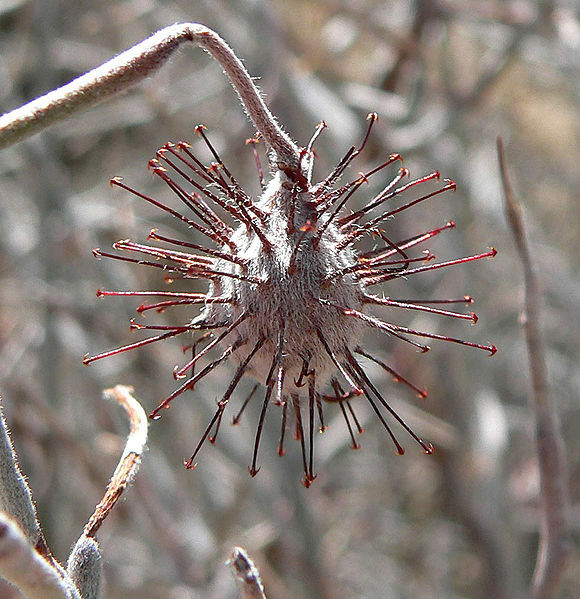 To date no seed dispersal mechanisms have been described, nor are the seeds sticky. Perhaps its all a matter of chance, which would explain why so few individuals have been found. At the end of the day, the fact that it occurs on a remote island in very few locations means that this bizarrely unique gymnosperm will hold on to its mysteries for many years to come.